Steven Horton and his family have lived in the Southern Highlands for over thirty years. For more than twenty years Steven and Laurel have operated retail businesses in Berrima. Before opening Baytree in Berrima Steven worked for the NSW Government within the water industry as a Senior Manager Business Improvement. In this role he was tasked with improving both operational and administrative processes and implementing change management across the organization. Steven is the Chairperson at Southern Highlands Chamber of Commence and Industry and the Berrima Court House Land Management Board. 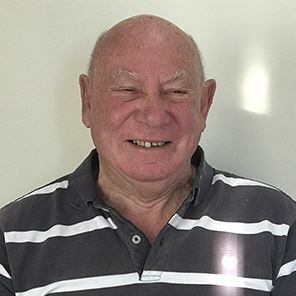 Steven has been a volunteer firefighter for over 30 years and Captain and Senior Deputy Captain of the Burrawang Rural Fire Brigade for over 20 years. 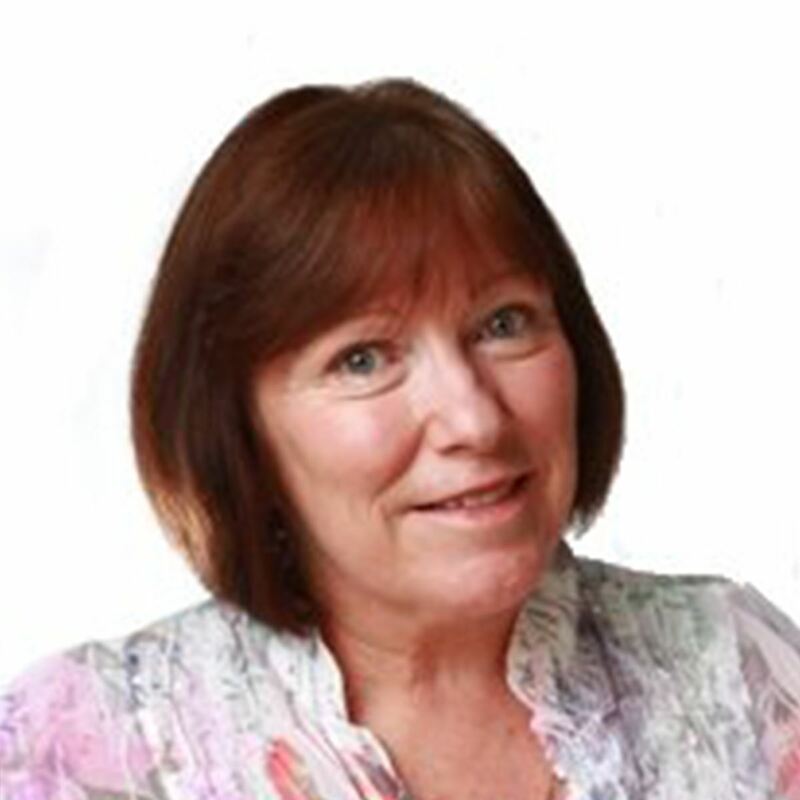 I am a Chartered Accountant, and have been a principal at Oxley Partners in Bowral for over fifteen years. 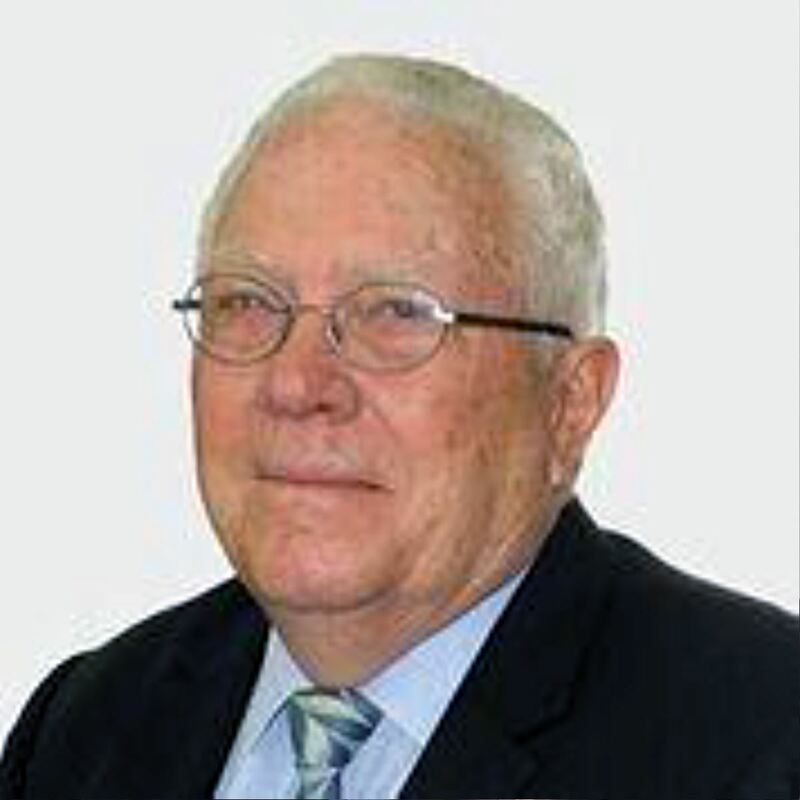 I provide a holistic service from accounting, taxation planning and finance needs and fulfill the Aged Care and Estate Planning advisory role for the practice. On a personal note I am supported by my partner Ian Thorp and have one daughter, but very much care for all my Oxley family. My enthusiasm in supporting other local charities like Wingecarribee Vocal Muster is one of my passions in life. In the past I have owned a golf driving range for 17 years and completed in the Australian Rally Championships and more recently have been involved in the Takata Airbag recovery program throughout Australia. 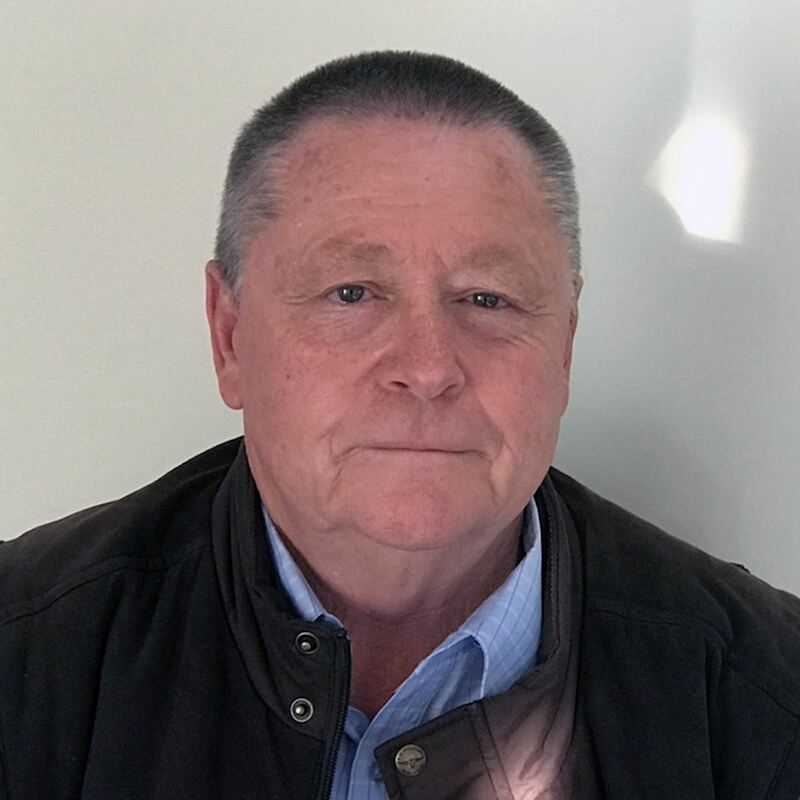 Peter has been involved in the finance business for the past 20 years; in 2001 together with Robyn they started their own business, Effective Finance Pty Ltd, this business now holds their own Australian Credit Licence. Peter is qualified in personal and all business finance matters. Peter helps self employed and small business develop and implement financial strategies for their ongoing financial requirements. While still at school Shane started his working career at Woolworths, developing a good work ethic and retail skills. After completing school in 1987 Shane moved into a career in the heavy construction industry at Caltex Oil Refinery in Sydney. 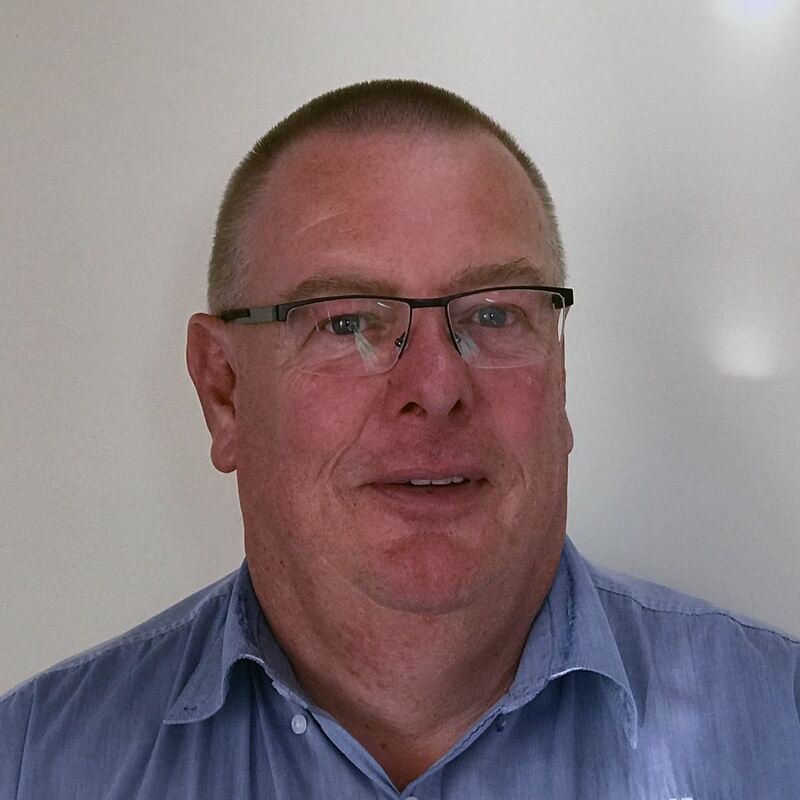 In 1989 Shane commenced studies in Psychology, while at the same time working in several industries including hospitality, packing shelves, service station attendant all providing sales skills which are now used in is role with Action Hire. Shane offers a wealth of knowledge to the chamber board and members. I was born in Sydney and educated at Sydney high School. My first career was as a Qantas Pilot which I enjoyed for forty years. During that time I was also turned my hand to farming with a grazing property. From that I moved into Hotels, Restaurants and Hospitality – enjoying the ownership of the Mittagong Hotel for a period of time. I am currently operating as a Business Broker in the Southern Highlands – under the SBX Brand. I am married to Claire and have two adult children.